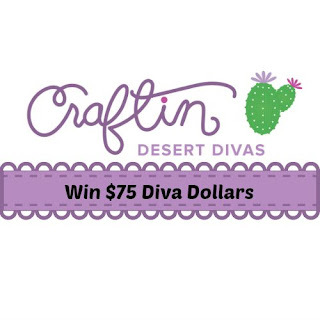 Today is day 4 and the last day of the sneak peeks for the August stamp release at Craftin Desert Divas. Stamps, dies and sequins will be in the shop tomorrow! 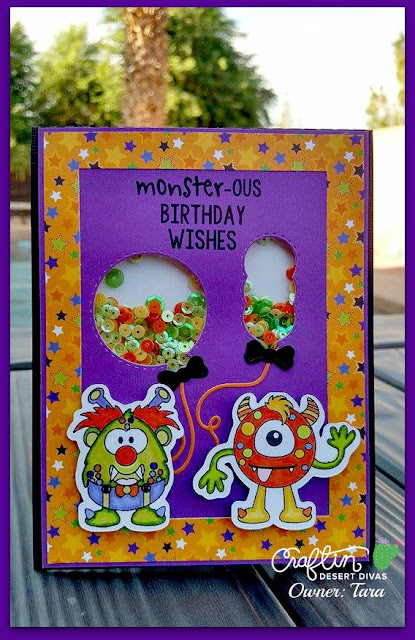 I've created a shaker window card with these super sweet Monsters from the new Monster Mania stamps. How fun are they?? I think they would also be perfect for some super cute Halloween projects. I've used the new Party Dies to make my balloon shaped window shakers. The balloons in this set are all double stitched, so when you want to use them as cut outs you still can see the stitching!! I also used the string dies and bow dies from the new Party dies to add to those cute balloons. My paper is from a Doodlebugs Ghouls & Goodies paper pad. Here's a close up of those balloon shaped window shakers. I've also used the new Corn Maze sequins. We have 3 new sequins but they are a limited edition mix. So be sure to get yours before they are gone. 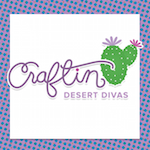 I hope you have enjoyed all the sneak peeks and will join us tomorrow for our August Release Blog Hop on Friday & Saturday. 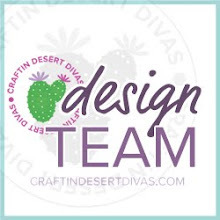 Join us tomorrow and Saturday for our blog hop that will begin at our new blog address craftindesertdivasblog.com and we will have more FREE SVGs. We would love for you to join us and share your creations using Craftin Desert Divas' stamps.Thanks for hopping along today! 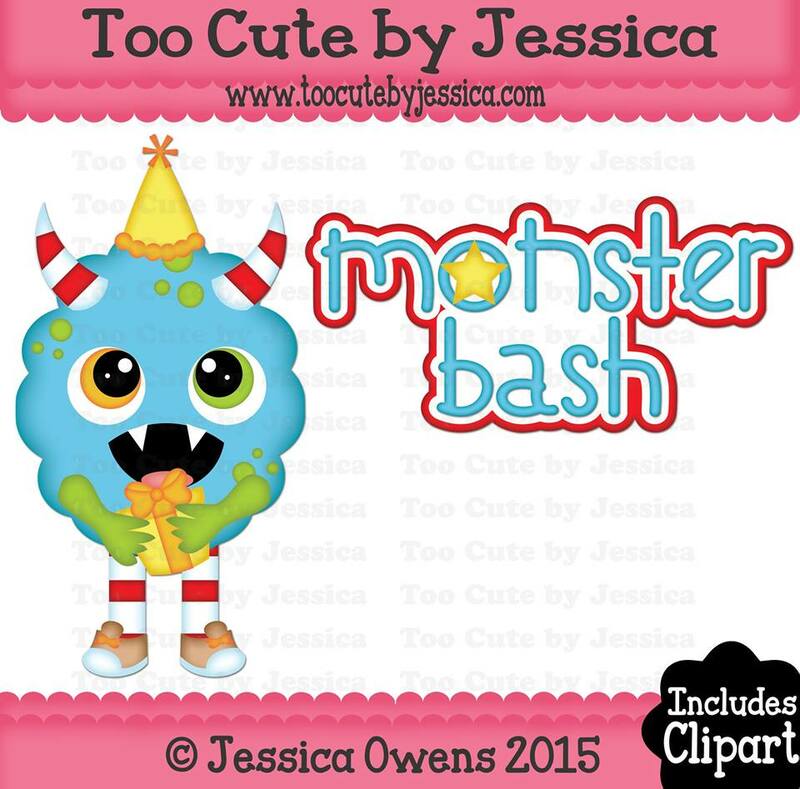 Loving your shaker cards and those too cute monsters. SO cute! love the stitching on this die set!! Those monsters are super cute. I love how you made the balloons into the shaker piece of the card. Great focal point too. 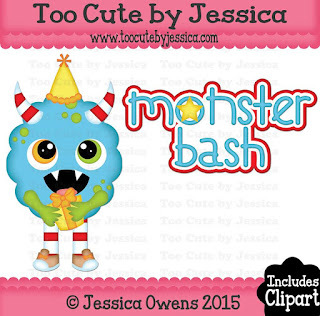 Love the new monster stamps and the balloon dies. You made a fantastic shaker card and I love your colouring! I've enjoyed seeing all of the new creations today with these new sets. These monsters are the cutest monsters I have ever seen. 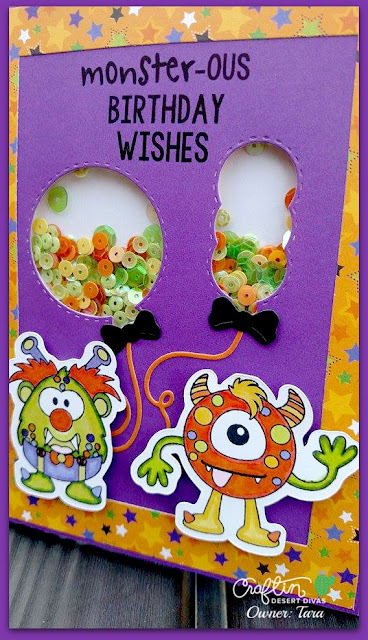 Love your adorable shaker card! So cute! !